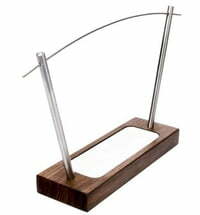 Modern Austrian craftsmanship meets design and functionality! 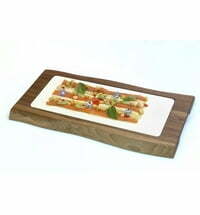 With this wooden plate, you can serve any variety of dishes. 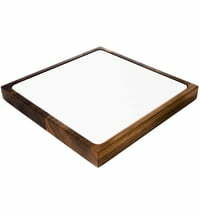 The square wooden board is made of walnut wood that beautifully shows off your food. The robust plate is food safe and removable, so you can easily clean it in the dishwasher.